The recipe comes from an old lady who was a dear friend of Elvis. She made this cake for him every Christmas and on special occasions. She made the paper promise to keep her name anonymous for fear that people would deluge her Tupelo Mississippi home with requests by fans to make her cakes for them. Butter and flour a 10 inch tube or bundt pan. Thoroughly cream together sugar and butter. Mix in half the flour, then the whipping cream, then the other half of the flour. Set in COLD oven and turn heat to 350ºF. Bake 1 hour to 70 minutes, until a sharp knife inserted in cake turns out clean. Cool in pan 5 minutes. Remove from pan and cool thoroughly. Wrapped well, this cake will keep for several days. 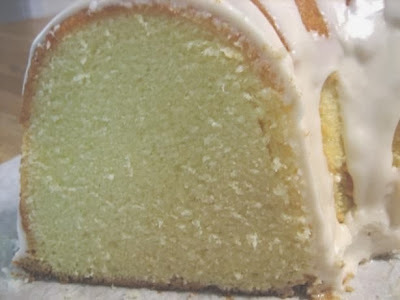 while the original recipe did not suggest this, when I'm in the mood for something different I will add a teaspoon or two of orange or lemon extract for a lemon or orange pound cake.